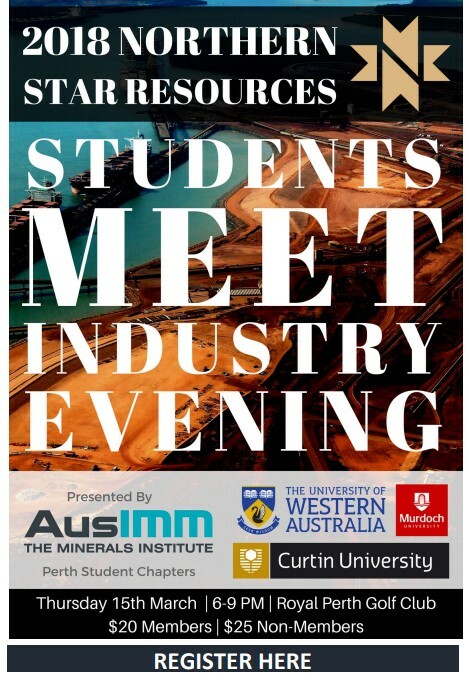 Hosted by the AusIMM Student Chapters from UWA, Curtin and Murdoch Universites, Process IQ will be a Guest Speaker and Exhibitor at the 2018 Students Meet Industry Night. This is a great opportunity for student studying degrees in minerals related disciplines, to meet mining industry representatives and prospective employers in a relaxed social environment. Joining Process IQ as a speaker for the evening, will be Rio Tinto as well as the event sponsor, Northern Star Resources.